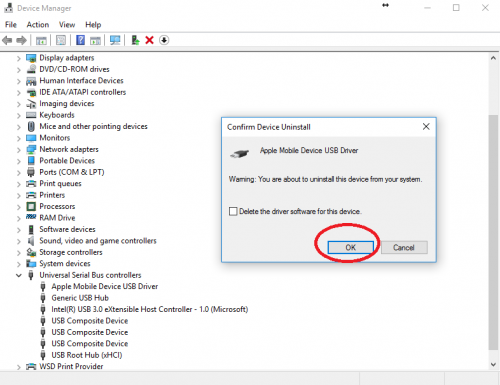 Sometimes, Windows may fail to recognize USB drivers connected to a Apple mobile device such as an iPhone. 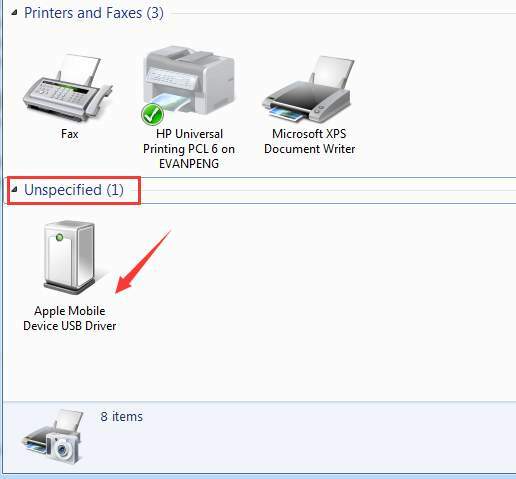 Because of this, you may get an error message saying, “Apple mobile device USB driver unspecified”. This may result in your computer not recognizing your iPhone. Worst of all, the iPhone will not show up in iTunes! 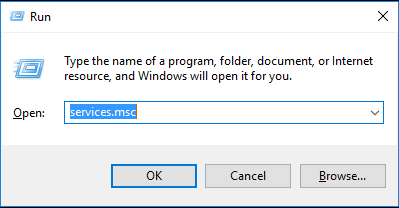 Typically, when you connect a device to your computer via a USB cable, a Windows Explorer window will pop up, allowing you to navigate through the device's folders and storage. If there is a problem with the driver, this will not happen! This may be caused by a variety of reasons. If you are experiencing this issue, you would see a yellow triangle with an exclamation in it, symbolizing that there is an issue with the driver. This article will focus on finding out what those reasons may be and how you can address them as quickly as possible without incurring further damage to your machine. Below are some of the initial causes that you need to keep in mind before going any further. 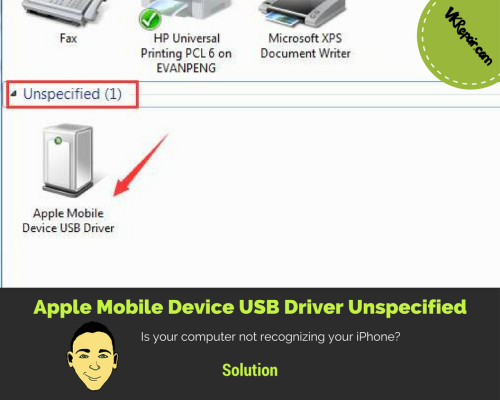 Most of the time, the reason why mobile devices are not recognized by certain operating systems is outdated software, resulting in the apple mobile device USB driver unspecified error to show up. If this is so, then you have a compatibility issue between your computer and your gadget. You can resolve this by doing a few simple things. 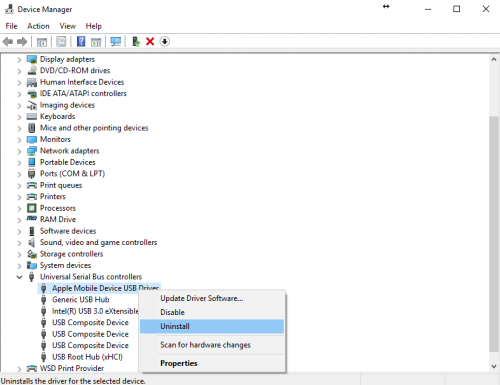 Before you try to synchronize your Apple mobile device and USB driver onto the computer, make sure that everything you are using is up-to-date. Update your iTunes program as well as your own computer software and operating system through Windows Update. This way, you will be able to ensure that your machine will be able to work right and recognize every external driver that may play a significant role in the process. When updating your computer, make sure that you are able to download the most recent drivers for your machine. Downloading outdated drivers is another problem that may cause synchronization failure in your iPhone. 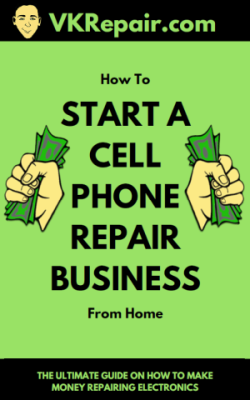 To resolve all this without a hitch, you must do a little bit of research and get to know the latest drivers that you have to gain in order to keep the computer and your iPhone running smoothly. This way, you will not get the driver unspecified error message on your machine again. 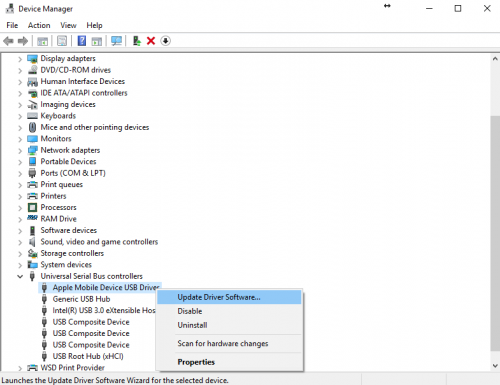 Below are some of them most effective steps for you to update your drivers properly. 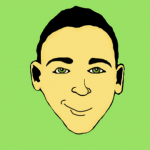 Just follow the steps and you will surely be one step closer to solving your driver problem. 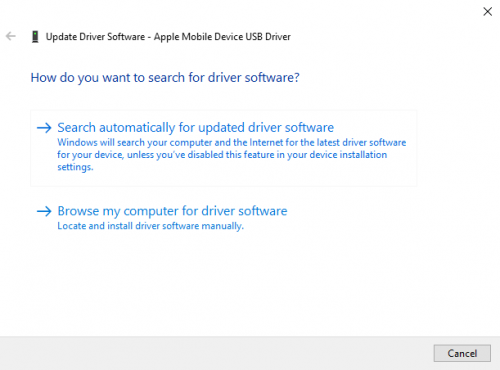 In case automatic driver updates fail, you will have to select "Browse my computer for driver software". This will require you to have the actual driver update file on your computer. First try to point it to the following folder to install drivers from: "C:\Program Files\CommonFiles\Apple\Mobile Device Support\Drivers"
If updating the driver did not work, you might just have to uninstall it. Don't worry, it is not as painful as it sounds! Follow the directions while your iPhone is plugged into your Windows computer via a USB cable. 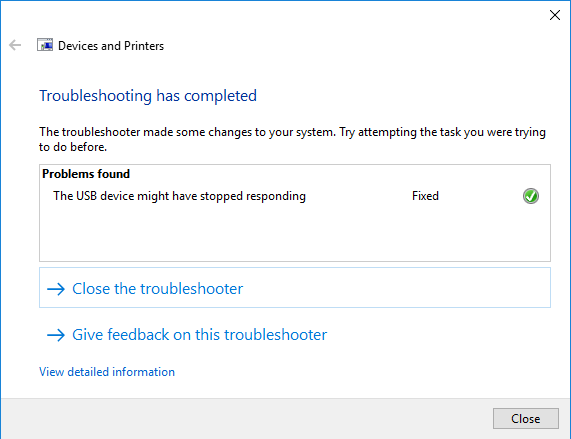 Another thing you can try to fix the unspecified driver issue is to use the Windows troubleshoot tool. This will allow Windows to scan the driver to see what is wrong. 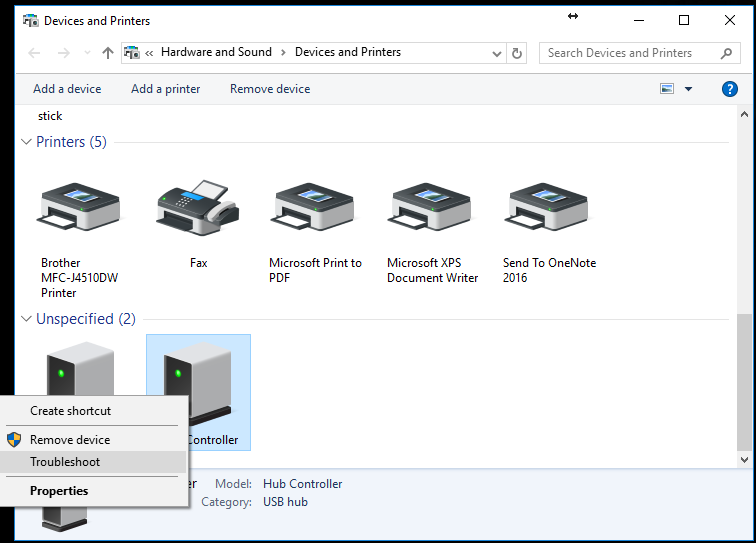 Open up Windows File Explorer and put the following into the address bar, this will take you to the device and printers: "Control Panel\Hardware and Sound\Devices and Printers"
Sometimes by simply restarting AMDS, you can get Windows to recognize your iPhone. 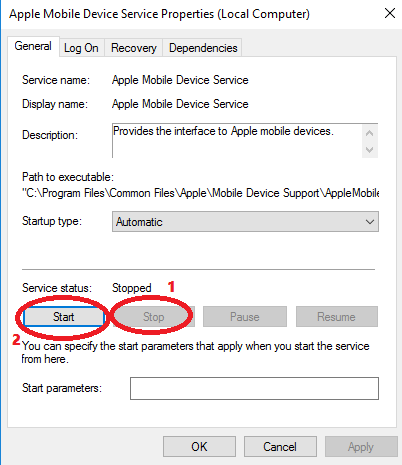 Some users will get the following message, which is a sign that it needs to be restarted: "This [device] cannot be used because the Apple Mobile Device Service is not started." Before you start, make sure all Apple services have been closed and your iPhone is not plugged into the computer. In the box, type "services.msc" and hit enter, this will bring up the services console. 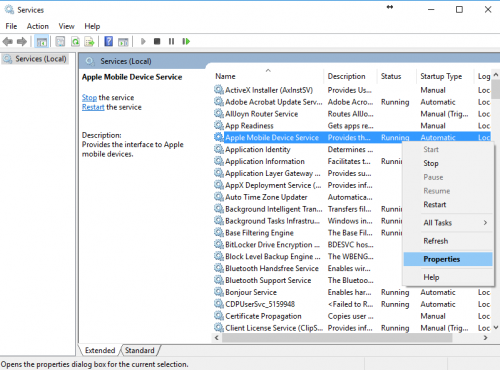 Find "Apple Mobile Device Service"
Right click it and select "Properties"
Make sure the Startup type is set to "Automatic"
These are just some of the many ways for you to resolve the Apple mobile device USB driver unspecified problem. If all else fails, availing of an external USB driver for the computer can also help you resolve the issue. 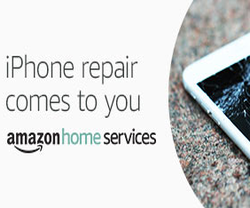 However, try to consult customer service assistance first before doing anything of the sort.